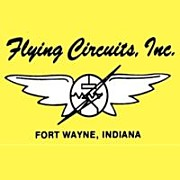 Bob Arnos knows how to review all the details necessary to make his electric flyers airworthy. Kirk Boatwright is an all season pilot fllying 3D with ease and calm. John Earlywine shares his many talents with the flying club, and is known to be a Sensei guy.